Peachtree Doors and Windows have been around since 1959. The company is the first ever to manufacture glass sliding doors with air-tight aluminum. Through its 40 years of existence, the company proves time and again that it is an innovator. The company was however taken over by Weather Shield windows around 2010. Weathershield has discontinued most parts and hardware. All Peachtree Warranties prior to the purchase are not covered. Some of the highlights on Peachtree windows innovation are the Ariel casement and fixed windows introduced in 1980, the addition of double hung windows to the Ariel line in 1984, and Image window line introduced in 1999. Peachtree Doors and Windows has remained committed to high quality and the continuous quest for innovation. The company offers five main types of Peachtree windows: awning, bow & bay, casement, double hung and fixed. Awnings are usually the types of windows that are placed above other windows. They may also be used to provide the room with enough light and ventilation while also preserving privacy due to their high position. Bow & bay windows are great options for homeowners who want to draw in the look of the outdoors into the home. These windows are great for combining with double hung windows and casements. Casements are usually recommended for use on countertops or sinks. Double hung windows are compatible with more classical or traditional designs, such as Victorian or New England Colonial. Fixed windows are best combined with ventilating windows. These windows, when curtains are not hung over them, are great at making daylight pour well into a room. 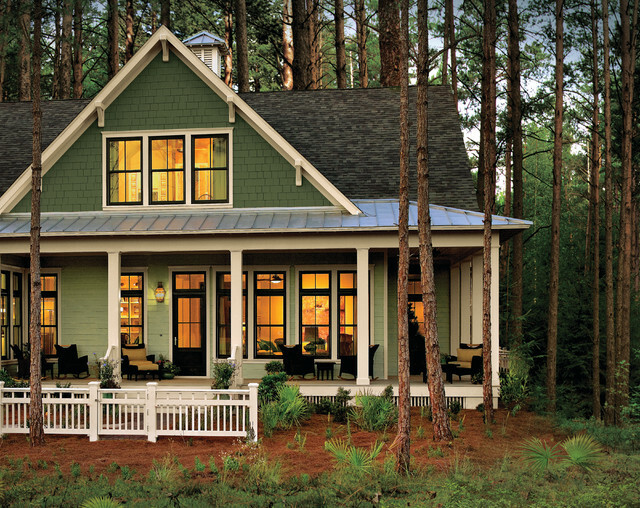 Peachtree windows are a combination of functionality, comfort, and beauty thanks to superior design and technology. What more can a client ask for? The glass used for the windows are easy to care for and it and the other materials used are guarded against pollutants. The result of this is that the windows last a lot longer and remains beautiful while they last. The company explicitly promises peace of mind while also offering limited warranties to respond to just in case scenarios. The company is also known for innovation. As have been mentioned earlier, it is not just an imitator but also an innovator. Potential clients can request more information about Peachtree windows. The company will ask the client to answer a few questions so that it can aptly respond to the inquiry. For example, potential clients can ask about how much a project will cost. What type of project they require. Types of projects are building, remodeling and replacing. Peachtree windows are guaranteed to be free of any defects. The company also provides a limited warranty on all its products. Windows have a twenty-year limited warranty while the glass has five. The duration of warranty on exterior products varies from one to two years, depending on the type of material. The exterior finishes also come with ten-year warranty while the interior finish comes with five. See How Much You Can Save On Peachtree Windows Today! Prices of window products at Peachtree Windows differ according to type, color, size, and features. Thus, it is necessary to compare the costs of various Peachtree window types and to put products side by side in order to see the pros and cons. When it comes to warranty, Peachtree offers different warranties depending on the model and type, as most of them give their products a certain length of warranty years based on materials and confidence. Therefore, the price of the end product you will get is dependent on your careful selection and inspection.